Starting Your Day Off Right! 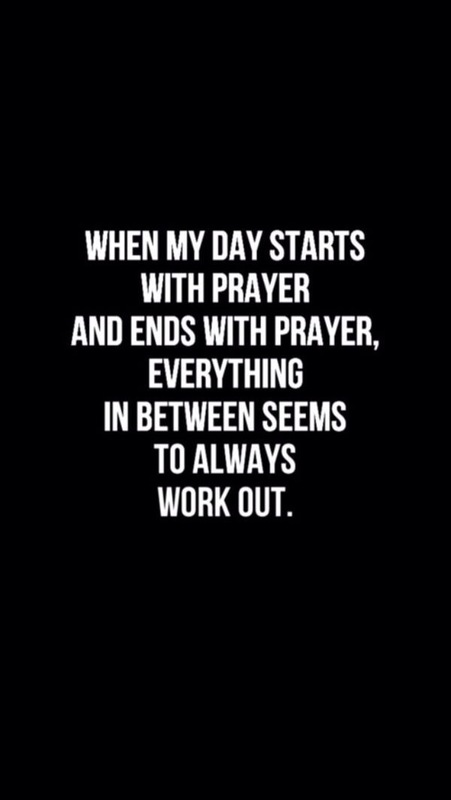 I pray that whatever you are struggling with, God will work it out in your favour. Have a blessed day! « Olivia Munn in J. Mendel & Olivia Palermo in Piperlime Collection!